20 Minutes From The Omaha Metro. 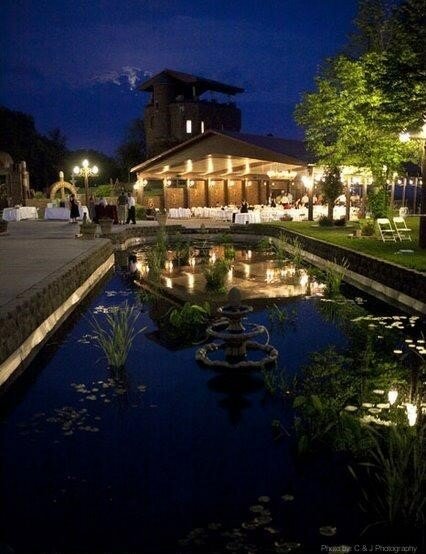 ​We’ve hosted countless numbers of beautiful weddings and special events here at Castle Unicorn. We invite you to look through our online portfolio to see photos and videos from some of our past weddings. With picturesque, one-of-a-kind views you’re guaranteed to create many lasting memories. ​At Castle Unicorn we love special occasions. Castle Unicorn has been involved in some of the most beautiful celebrations in the Omaha area. 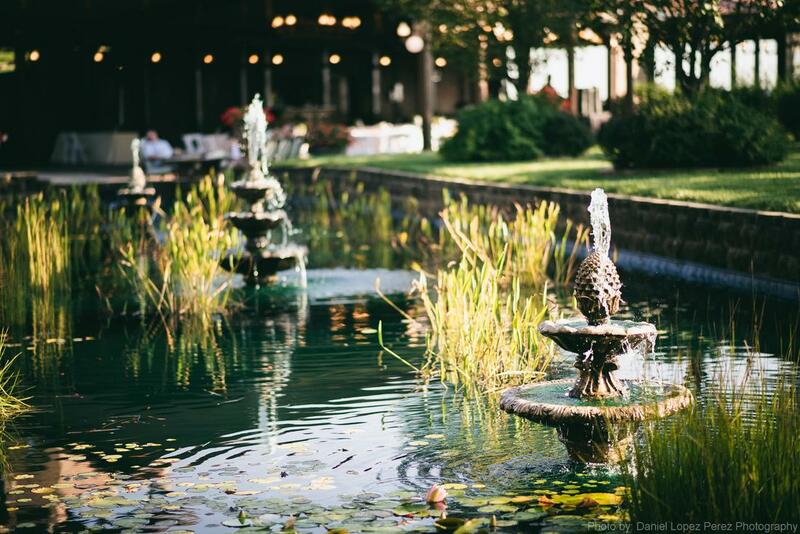 Our unique venue offers everything needed to create your perfect event. We always make sure to provide you and your guests with the best service while offering a wide variety of menus for you to choose from.